A coherent account of culture probably cannot be given. Not here anyway. Attitudes, goods, common or isolated understandings – high and low – pop and classical – black, white – culture is all and none of these things. You might know it when you see it, hear it, taste it…you might also not. That’s culture. Everything and its opposite. One view of culture is to treat it as a commodity – a kind of escape from the world’s troubles. Where once it might have been viewed as a set of learnings, codes, rituals and a body of knowledge that ennobled and edified, culture as commodity is both a product and constituent of industrialised society; something to be consumed, and something that is bound up with individual identity. Your choice of music isn’t a preference – it says something about you, whatever that might be. While being a product and constituent of society, culture is also a retreat from it – something that responds to society, gives you new ideas, new perspectives. Time away from society to give you some well-earned me-time. Culture-as-commodity invited you to escape from care, retreating from the truths of the world. “Gritty urban dramas” are rarely true to life, neither are novels or the lifestyles depicted in pop music. Whether they should be at all implies a certain conception of culture and its overall purpose. When people die according to their prominence to the plotline and not their proximity to bullets, you know you’re not watching something realistic – but entertaining nevertheless. But there do seem to be parallels with society – whether consciously or not – parallels within culture that point towards real-life concerns. When humungous humanoids zap and buzz around the screen, taking the place of humans in warfare, is it really to outrageous to suggest such films articulate considerations, anxieties and desires for machines to replace human warfare? And personally, I’m almost certain that when the army moves in to take down the great big monster early on in the movie, the ineffectiveness of their bullets and missiles reveal feeling of futility regarding the war against Islamism and terrorism; the feeling of impotence against Godzilla’s thick scales probably say more about the West’s recognition that reactionary religion cannot be killed by bullets. These are non-trivial concerns, since cultural depictions both reflect and shape our preoccupations. Over the past few years, we’ve seen an increasing trend in films where leaving earth is an important, if not central premise. 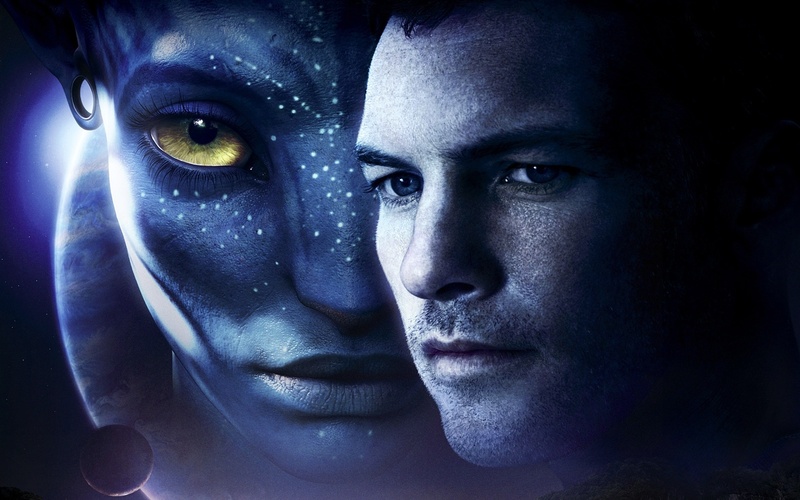 Interstellar and Avatar are two of Hollywood’s biggest and most successful films of the past few years – Avatar, released in 2009, is the highest grossing of all time to this date. There are other, less successful ones: Pandorum and Moon , for example. Broadly, the premise of each film involves exhausting the earth’s resources in one way or another, and having to escape and colonise a new planet, or use the resources from another source. Food shortages, warfare, overpopulation – one way or another, humanity faces devastation – and the necessity to leave our planet becomes urgent. Our home becomes inhospitable, even inimical to our existence. The effect of these films is to popularise the notion that we’re living on a finite planet. That’s probably a good thing. The other effect is to make the idea at least present in the popular imagination, that we can simply leave the planet behind. While Earth’s problems are recognised as being difficult across the world, people haven’t accepted that they are intractable. Climate change and food shortages, water scarcity and warfare are all things we should dedicate our energies to - but we do not despair of the situation. Nor does anyone seriously take the idea that the best thing for us to do is simply imagine we can leave our problems behind, which is what these films project. While the conquistadors had a right to believe their pioneering and plundering could let them shake off the past, we have to live with our problems; there is no right to simply ignore climate change. Spectacular film-making makes up for tabula-rasa thinking, as Interstellar and Moon are fantastic films. But this is our home, and this is where we have to make our lives.